This is DEMO VERSION ONLY. Not have a full features. Thank you for a beautiful font! It is so elegant font. Copyright (c) 2015 by Hendra Pratama. All rights reserved. 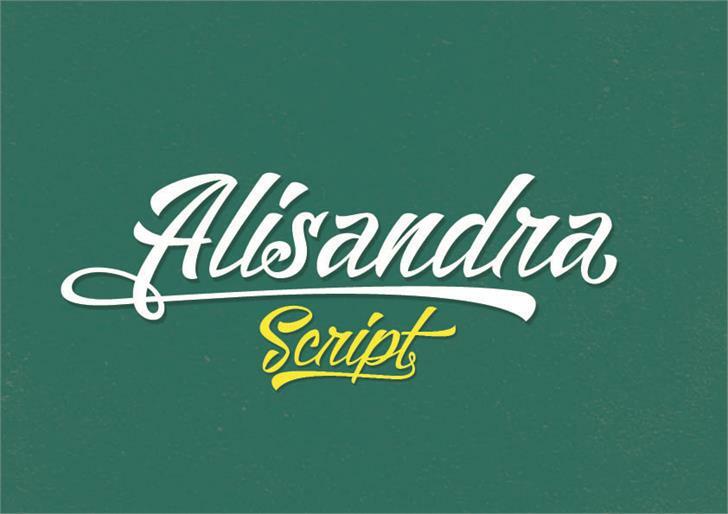 Alisandra Script is a trademark of Mikrojihad.